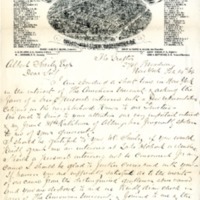 A bill from Byron S. Adams, printer, to American University. 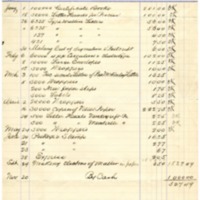 Expenses listed from January 1 to September 29, 1900. 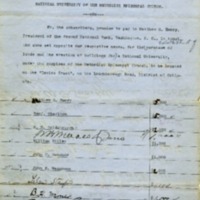 Partially paid on November 20, 1900. 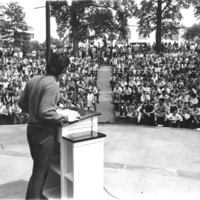 Rally speaker at Woods-Brown Amphitheatre. 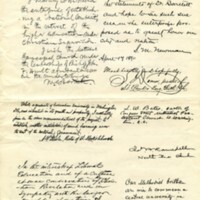 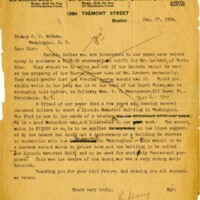 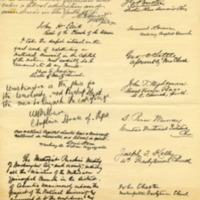 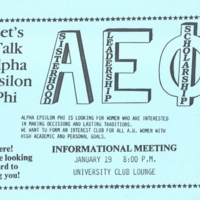 Letter from the Manager of the American Citizen Company discussing a fund established by a benefactor to build a Lincoln Memorial building and proposing using those funds to establish a lectureship or building at American University. 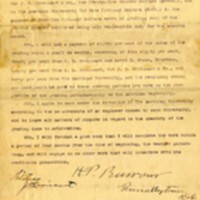 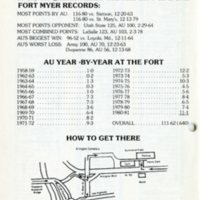 Agreement between American University and Mr. H. B. Burroughs for the contracting job of American University including details of payment amounts and building schedule.